Residents in the area recall hearing a single gunshot and did not expect to hear the grim news of the body of 42-year-old San Pedro Taximan, Jose Rigoberto Beltran, found inside his own vehicle with one gunshot wound to the back of his head. 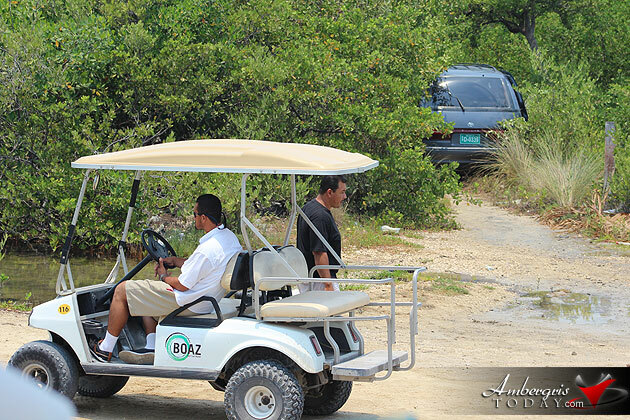 After experiencing a decrease in criminal activity due to an increace in patrolling, San Pedro, Ambergris Caye was shaken up once again on Tuesday, April 27, 2015. But as police conducted its investigations, the body of Beltran lay inside the taxi van well after 1p.m. 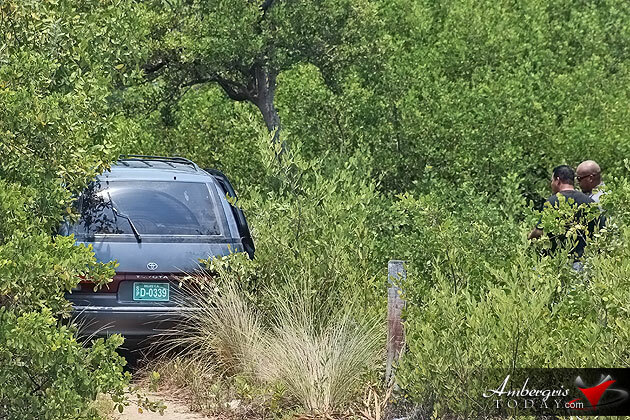 parked lagoon-side, into some shrubberly off the road in the San Juan Area. The body of Beltran was discovered by a Coast Guard unit that was patrolling the lagoon, who were flagged down by a man who spotted the taxi van. The crime scene was just around the corner of the San Pedro Police Department and police believe that it is likely that Beltran was subdued, taken to that spot and killed. 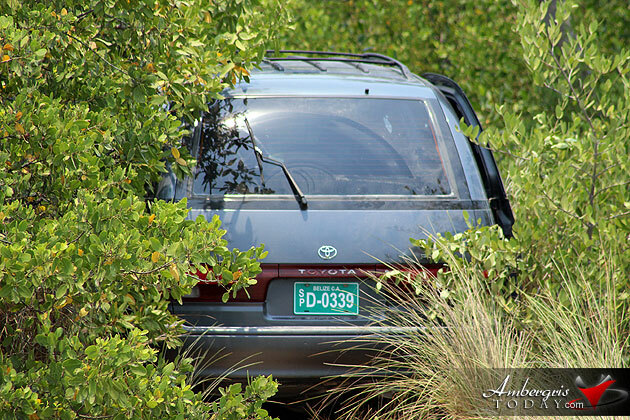 Police gained knowledge that the criminals needed his vehicle to conduct a robbery. As of this afternoon, police had detained three men, with one of the main suspects of the murder being a member of the Campos family which is under intense scrutiny on the island. They are looking for two other individuals. Also in police costody is a boat that was utilized by the suspect fleeing the crime scene. 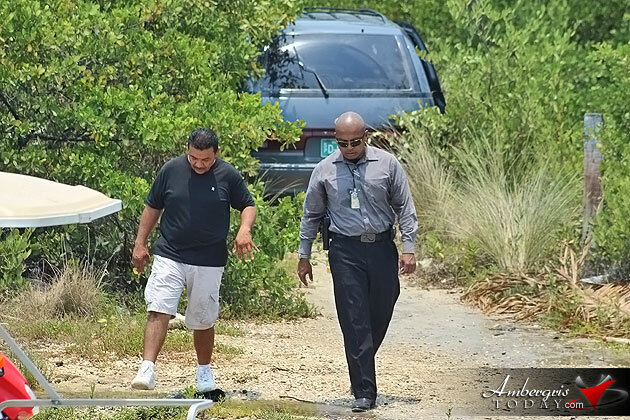 Investigations into the murder continue as authorities work on piecing information together. 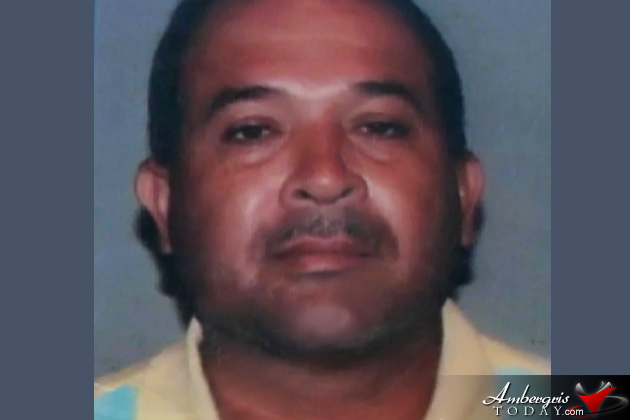 Beltran was living in Las Flores, Belmopan before he moved to San Pedro with his two brothers and 2 nephews to work as a taxi driver; he was the father of two. Three men have been formally arraigned in San Pedro’s Magistrate’s Court for the murder of San Pedro Taximan Jose Rigoberto Beltran who was murdered in his vehicle on April 28, 2015. Luis Campos (23yrs), Mark Arzu (19yrs) and Santos Garcia (18yrs) have been charged with Murder and Conspiracy to Commit Murder and remanded to the Belize Central Prison until their court date of June 13, 2015.